Global licensing agency Centa IP has recently expanded its team and has also signed on a number of new clients, ahead of the Global Licensing Expo in Vegas. In team news, Gail Mitchell has accepted the role of CEO Centa IP globally. Centa IP acquired Gail’s company, The Fusion Agency, in July 2017. Gail will remain based in Sydney, Australia where she will oversee the ANZ business whilst also overseeing the global team. Val Fry has also joined the Centa IP team as the new VP Licensing based in London. Val will be responsible for the commercial exploitation of our key brands, and growing portfolio of properties, in the UK and EMEA region. Val has vast experience with entertainment brands, including as Director of Licensing at Coolabi, Chapman Entertainment and Gullane Entertainment. Rebekah Belzer will continue to manage the Americas and Vincent Jones will oversee the Asia-Pacific business. MONSTER TEDDIES – a 22 minute action-comedy animated series produced by Cheeky Little Media about a band of Monster Teddies – fierce heroes with freaky superpowers like none you’ve ever seen and fighting them every step of the way is their arch enemy, the Mad Collector. Spinmaster is already onboard as Master Toy for these supercool Teddies. Mysteries combine with laughs and jolts as our plush heroes struggle to harness their powers and uncover the secrets of Stone Mountain before the Mad Collector finds them first. After all, if a mountain that can turn teddy bears into Monsters … it must have some pretty awesome secrets! WATCHDOG – also produced by Sonar Entertainment and based on the Will McIntosh sci-fi adventures of a 15-year-old boy, Vick and his 13-year-old autistic sister, Tara, living on their own in Chicago 20 years in the future. Technology has given rise to the Watchdog, a robotic animal that can take the form of any creature imaginable. When their own homemade Watchdog pet, Daisy, is fitted with a much sought after Artificial Intelligence ECU, a pursuit by forces, both good and evil, begins. Their quiet lives are turned upside down as they, along with their diverse group of new allies, struggle to maintain normalcy and protect this dangerous holy grail of technology. NATE IS LATE – produced by Watch Next Media and Nate is Late Productions (Australia). Ten-year-old Nate and his neighbour Malika walk to school every morning … and every morning they want to get to school on time … but no matter what they do, no matter how hard they try, they always get to school late! They always have the most far-fetched, exciting and unbelievable reasons for being late — and they’re all true – whether they’re taming a huge and hungry carnivorous plant or being abducted by stinky goblins who live in the sewers. And somehow their crazy adventures always take place in the few blocks between home and school. KALLY’S MASHUP – the hit Nickelodeon Latin America musical telenovela, created by Adam Anders and produced by 360 Powwow and Anders Media. The series, which presents original music created by Anders, revolves around Kally, a 13-year-old musical prodigy who tries to balance her life as a virtuoso pianist and a normal teenage girl after moving from a small town to the country’s most prestigious music college. Although everyone thinks she was born to be a classical pianist, her true dream and passion is to be a pop star. 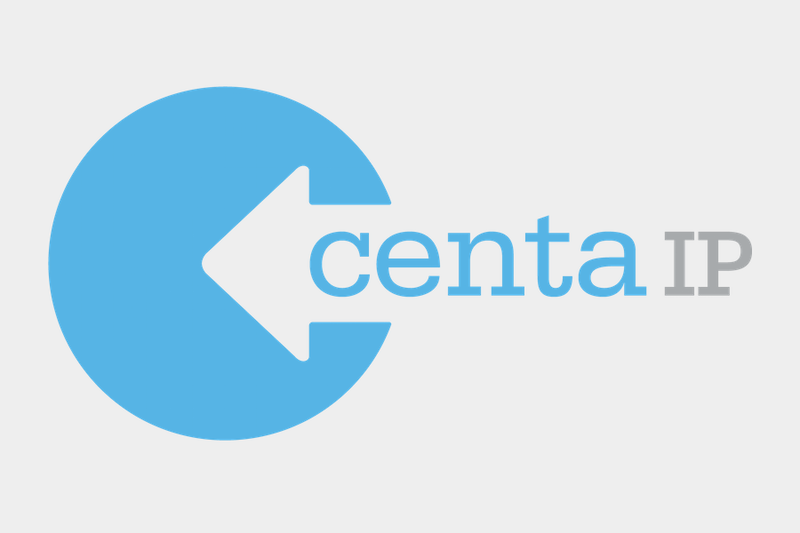 Centa IP has global licensing rights in non-English speaking territories. Meanwhile, the Asia-Pacific office of Centa IP has picked up local representation for pocket.watch and in particular, Ryan’s Toy Review. Ryan has the LARGEST US YouTube Channel with 13MM Subscribers and 19 Billion lifetime views. In Australia he delivers 17M views a month, making him THE largest YouTube creator in Australia, far ahead of other global creators.